Necklace 17″ length item# 30-4526: Showcasing the finest of emeralds amidst strands of dazzling diamonds, this bold necklace is a true showstopper. The eight remarkably rare Colombian emeralds display a stunning deep green hue that attest to their important origin. 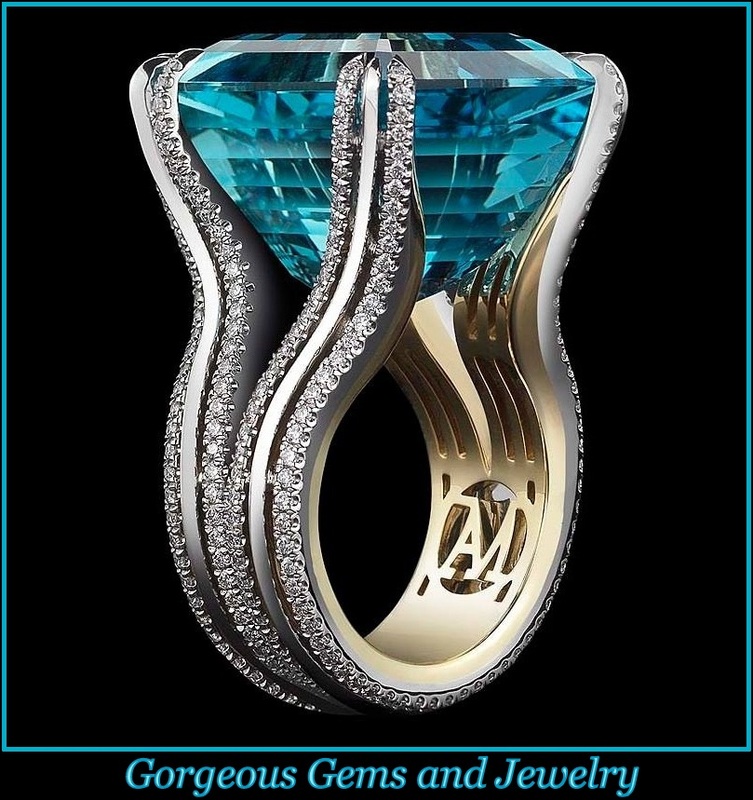 The coveted stones total an incredible 32.62 carats and are certified by the American Gemological Laboratories as being Colombian in origin. These gemological treasures are set in platinum and 18k yellow gold amidst a dazzling 324 diamonds totaling 50.57 carats. The brilliant stones form a halo around each emerald, further enhancing their rich green color. Three strands of diamonds connect each cluster, allowing the necklace to drape gracefully around the neck. Earrings item# 30-4527: Beautifully bold, these extraordinary earrings showcase both exquisite gemstones and an eye-catching design. Four striking Colombian emeralds are framed by cascading diamonds totaling 13.79 carats that make their deep luster all the more dramatic. The coveted stones total an incredible 17.22 carats and are certified by the American Gemological Laboratories as being Colombian in origin. Set in platinum and 18k yellow gold. When it comes to beauty and perfection, Colombian emeralds are the pinnacle for this sophisticated gemstone. These stones are highly prized for their deep green coloration – they differ from other emeralds in that they have an especially fine emerald green hue unimpaired by any bluish tint.